Since Tesla produced its first car in 2008, the transportation industry’s attention has shifted towards vehicle electrification. Volkswagen, Mercedes-Benz and General Motors, to name a few, are in the midst of a race to get their own electric cars onto people’s driveways as soon as possible. This is having a dramatic effect on demand for certain commodities as carmakers scramble to secure the raw materials needed to manufacture large batteries. According to McKinsey & Company’s 2018 report Lithium and cobalt – a tale of two commodities, global demand for lithium is expected to triple between 2017 and 2025 thanks to vehicle electrification. Over the same period, demand for cobalt is also expected to increase by 60 percent. To meet this new reality, the mining industry is undergoing a lot of changes. One country playing a particularly important role is Finland. Speaking with World Finance, Harry Sandström, Programme Director at Geological Survey of Finland, said the country is currently the only European Union nation producing cobalt, and is already a critical player in European battery cluster development. Geological Survey of Finland is one of the leading geological research and development organisations in the world, and discovered most of the mines currently under operation in Finland. “It’s estimated that half of all the cobalt chemicals used in global battery production are produced in Finland,” Sandström added. Mining in Finland dates back to the 13th century, but became a significant national industry after the discovery of the Outokumpu copper mine in the early 1900s. Following the Second World War, the Finnish metal industry grew rapidly thanks to a high global demand for metal products. 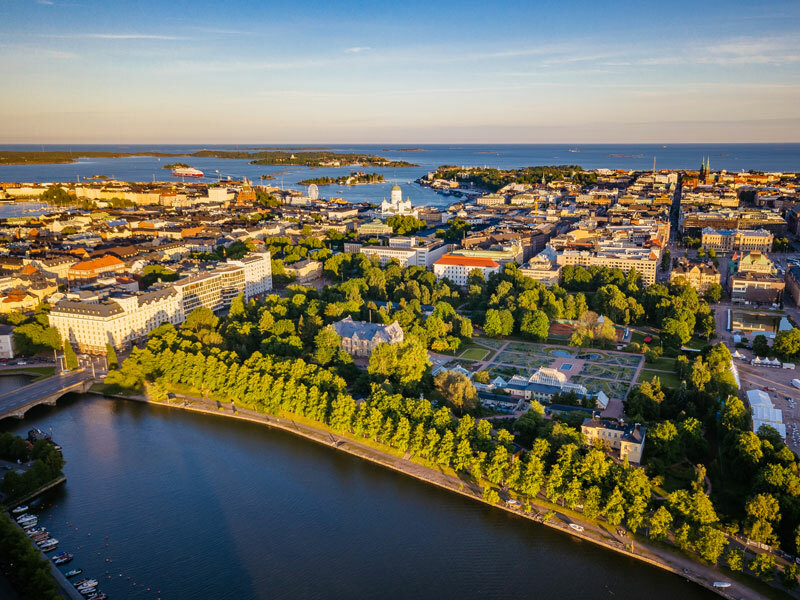 After joining the EU in the mid-1990s, Finland saw a change in government policy that allowed the provision of mining licences to foreign companies, prompting the ownership of Finland’s mining industry to diversify. Today, Finland has more than 40 mines and quarries, and is the only EU country producing phosphate and cobalt. It is also the largest gold producer in Europe, and has an extensive downstream minerals industry. The Finnish mining industry has always put a lot of resources towards research and development. “Our ores are normally of a low grade and the metallogeny is difficult, making processing fairly challenging. Cooperation between mining companies and technology providers has been instrumental in paving the road for the world-class and innovative industry we are now home to. Today’s industry, which includes mines, research organisations and mining equipment technology and service providers, has good internal cohesion and strong international connections,” Sandström told World Finance. One area of concern is the environmental footprint that mining leaves, and the potential conflicts of interest that arise between mining and other sectors, such as tourism and agriculture. Finland has tackled these challenges with the establishment of the Network of Sustainable Mining. The organisation consists of representatives from various relevant stakeholders and interest groups, with the goal of discussing and solving potential conflicts of interest before they escalate. “Handling land usage rights with the indigenous people located in the small, northernmost part of the country is an issue that has also been taken very seriously, and with full respect of the views of these parties,” Sandström told World Finance. This is only the beginning of Finland’s efforts to become a significant actor in global battery production. “Finland’s aim is to concentrate on its strengths in the entire battery production chain: raw material supply, its processing, chemical production, control technologies of battery systems, development of electrified machinery and finally recycling technologies,” Sandström told World Finance.